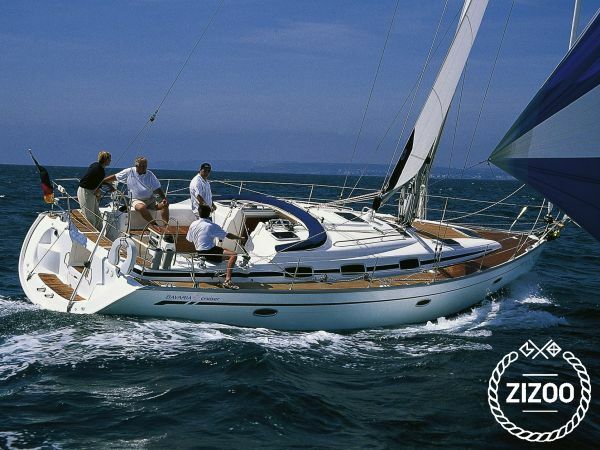 The Moana is a new style Bavaria 42 Cruiser sailboat for your dream sailing holiday. With 2 cabins that accommodate 4 guests, this boat is ideal for a romantic escape or a getaway with your loved ones. A gorgeous sailboat, she is both stylish and spacious. This boat is located in Setur Antalya and The price included Captain, Captain has his own cabin. Pickup and return Check-in: 08:00, Antalya Check-out: 19:00, Antalya Please contact us if you would like to request non-standard check-in and check-out times or locations.